Important dates that have shaped Buffet Crampon Group. Antoine Courtois’ father creates the first family-run workshop for manufacturing instruments on Rue Mazarine in Paris. 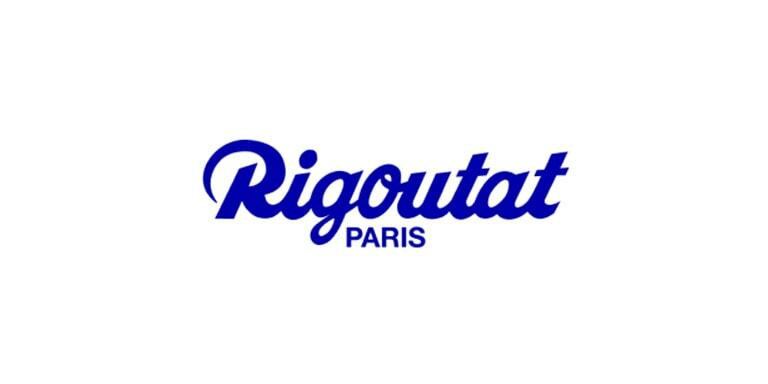 Antoine Courtois creates his own brand in Paris. 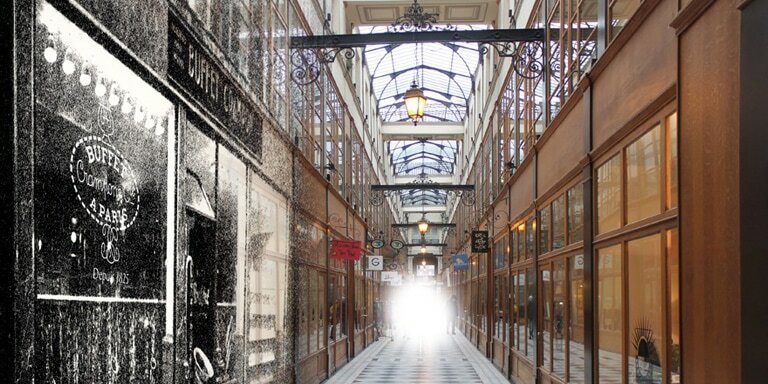 The French instrument maker Denis Buffet Auger sets up his workshop in the heart of Paris, at 20 Passage du Grand Cerf. He quickly becomes well-known in the industry by producing excellent 13-key clarinets. 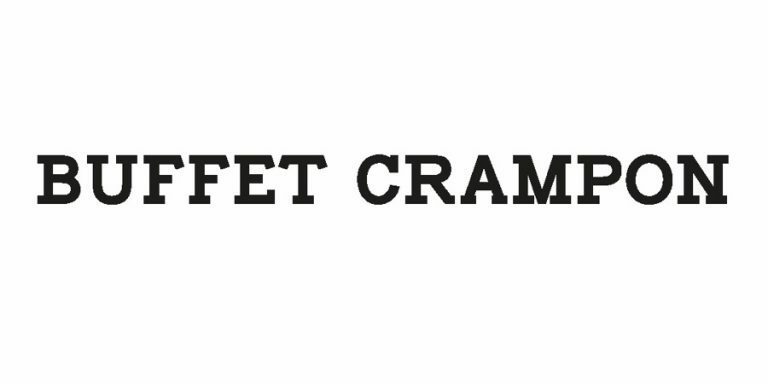 Jean-Louis Buffet, son of Denis, marries Zoe Crampon in 1836 and creates the famous joint brand name, Buffet Crampon. 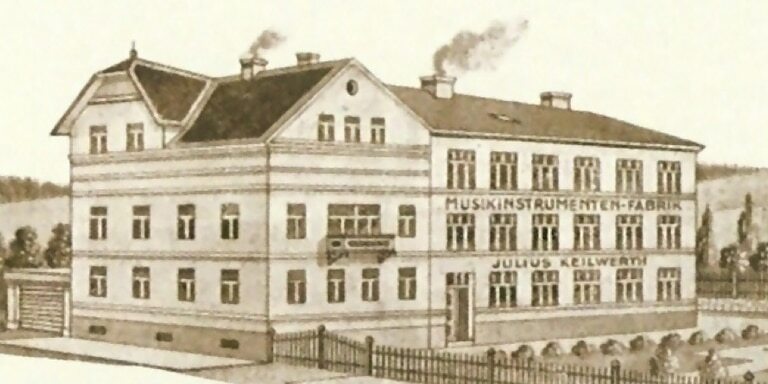 Gustave-Auguste Besson (1820-1874), an acoustic science genius, creates the Besson brand. 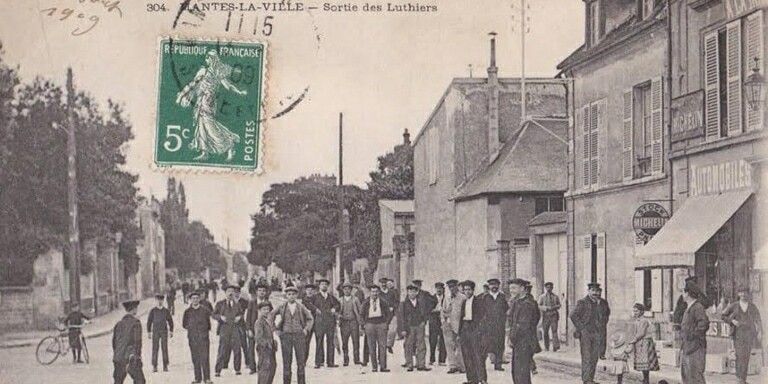 Buffet Crampon establishes their workshop and factory in Mantes-la-Ville (Yvelines, France). On February 21st, 1851, Denis A. Courtois, the son of Antoine Courtois, patents his inventions and improvements for the manufacture of brass instruments with particular improvements for making valves. 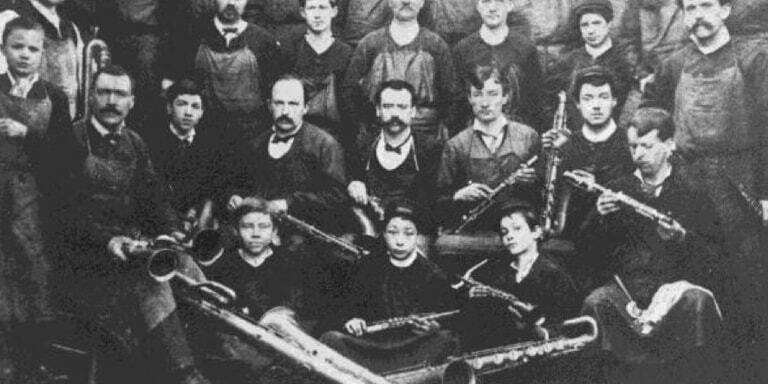 Buffet Crampon creates its first saxophones, 20 years after the invention of this instrument by the Belgian Adolphe Sax. 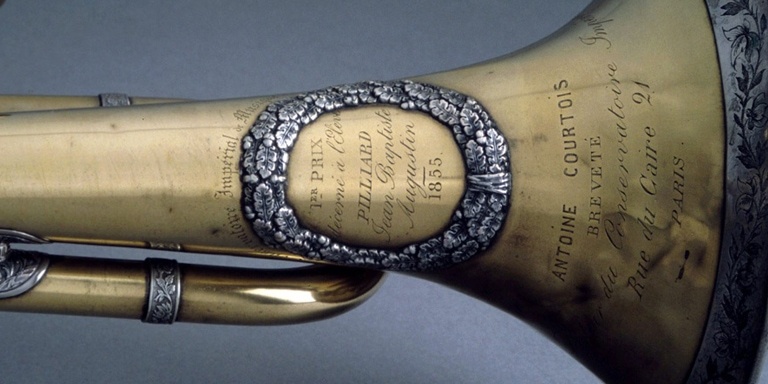 The Antoine Courtois company wins the gold medal at the Universal exhibition in Paris for “excellent workmanship and impeccable accuracy” in the quality of their instruments. Emil Knoth founds the Rino workshop in Markneukirchen. 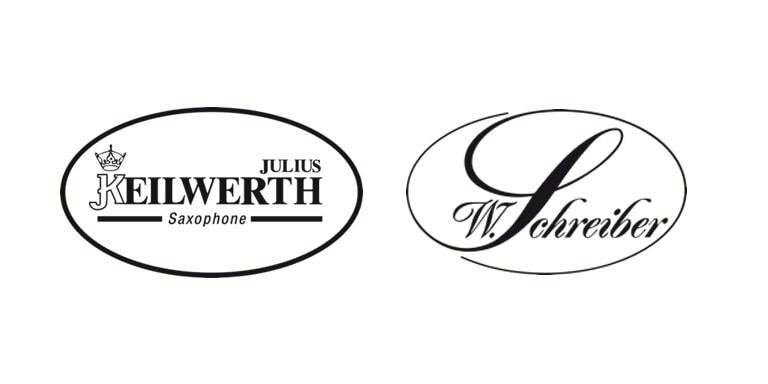 Julius Keilwerth establishes his saxophone brand. 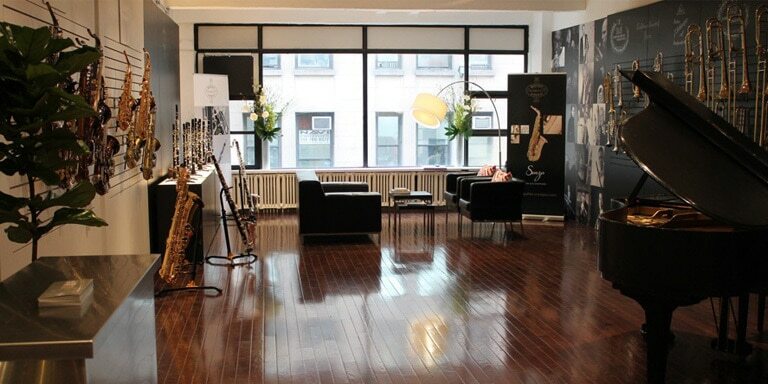 Verne Q. Powell Flutes is incorporated and opens for business on Huntington Avenue in downtown Boston. 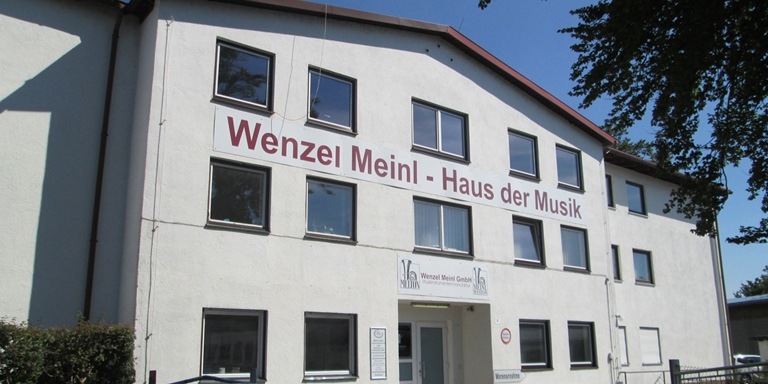 The Keilwerth brand builds its first factory in Graslitz, Germany. 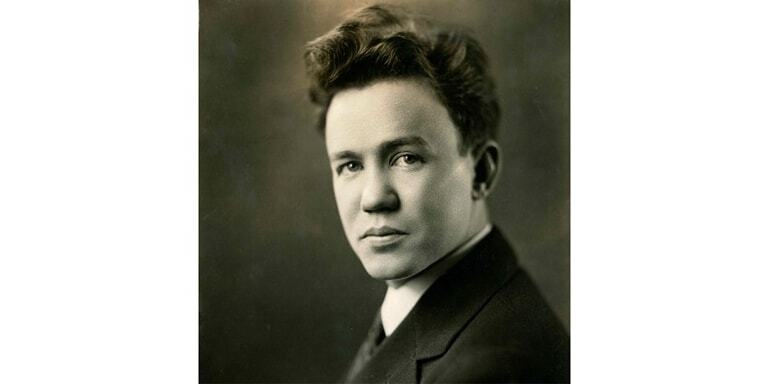 Verne Powell’s instruments are immediately recognized as the very best a flutist could play and endorsements flow in from flutists around the globe. Powell is asked to create a Platinum flute for the 1939 World’s Fair Metallurgy Competition. The flute wins 1st prize and is immediately purchased by William Kincaid, principal flute of the Philadelphia Orchestra. 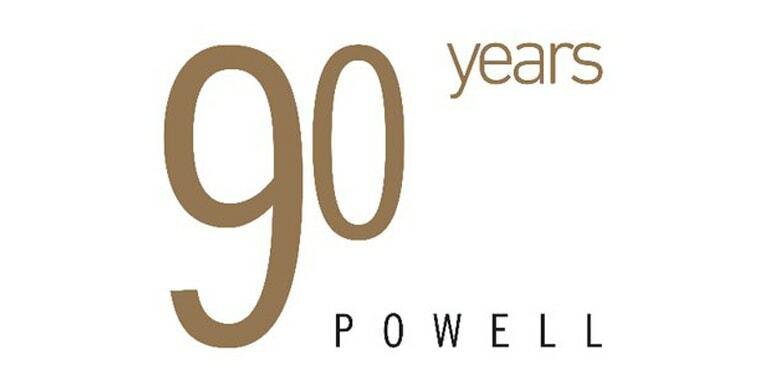 Powell creates the first and only entire 14K White Gold flute, #900. 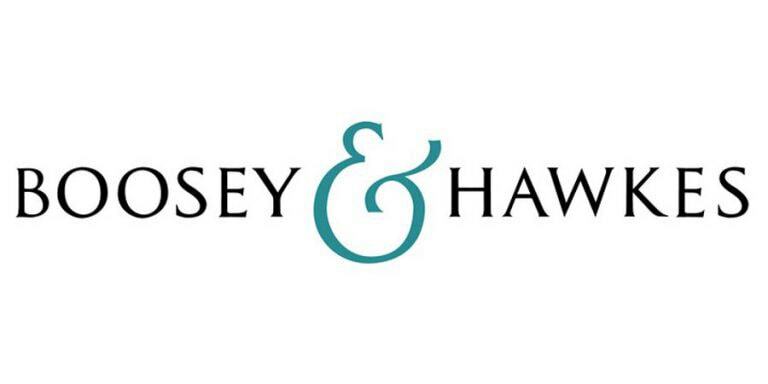 Buffet Crampon joins Boosey and Hawkes. The year marks by the creation of the group Buffet Crampon. 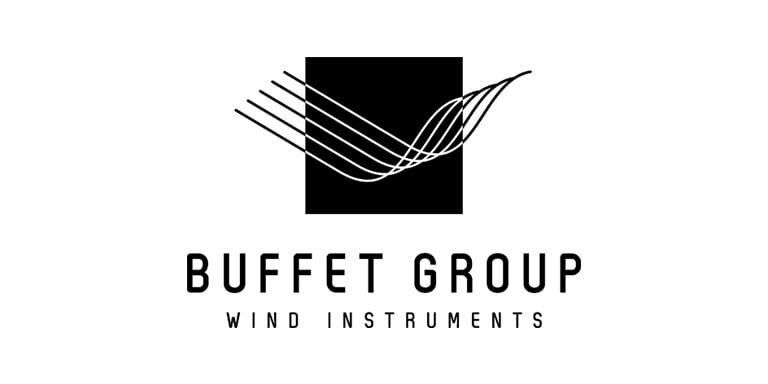 Buffet Crampon Group acquires German brands W. Schreiber and J. Keilwerth. Senzo, destined to be the new standard in professional alto saxophones, is an essential step towards the renewal of Buffet Crampon saxophones. It faithfully reflects the combination of French musical instrument making know-how with state of the art technology to meet today’s musical demands. The new Tosca bass clarinet by Buffet Crampon, conceived for symphonic orchestras, extends the sound spectrum, already greatly appreciated in existing models launched in 2004 and 2010. The first Ruby Aurumite flute is created. 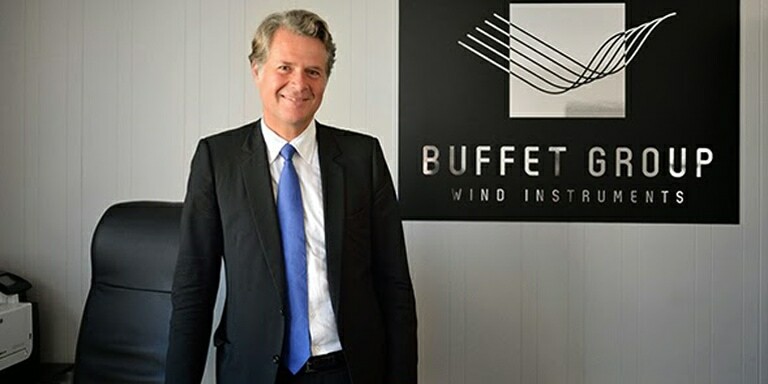 Jérôme Perrod is appointed CEO of Buffet Group. Jérôme Perrod comments: “I am glad to join such a prestigious company whose history goes back several centuries and I look forward to being part of its future. 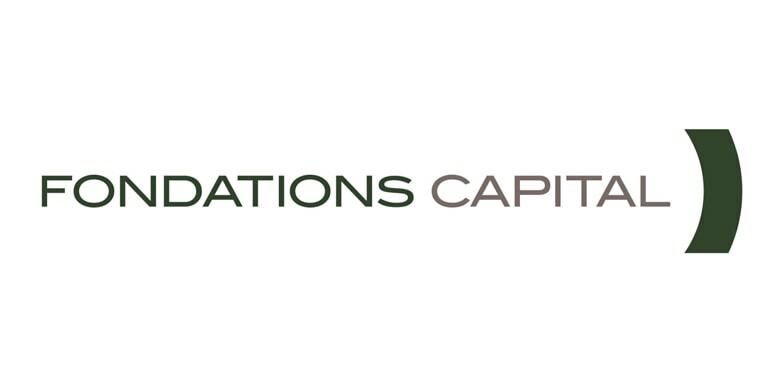 Supported by the extraordinary know-how of its highly professional teams in France and Germany, Buffet Group has the foundation needed to accelerate its growth, both in Europe and globally”. Urban Play, Buffet Crampon’s mobile application is created. It helps musicians to learn music to melodies with an urban sound, composed by famous artists exclusively for this application. The Buffet Crampon brand celebrates its 190th anniversary with musicians and friends from the entire world at Maison de la Radio in Paris. 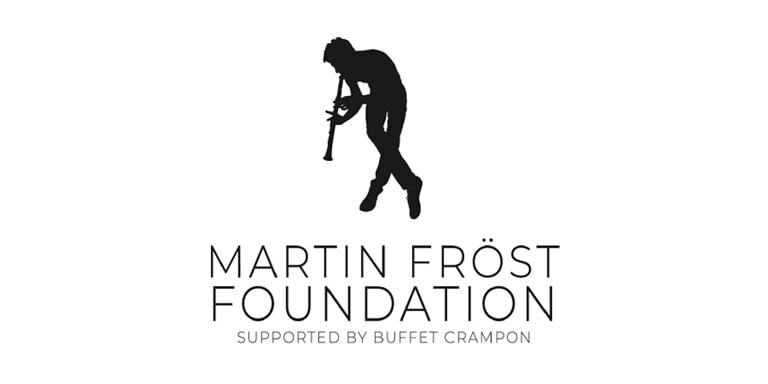 Buffet Group becomes Buffet Crampon. 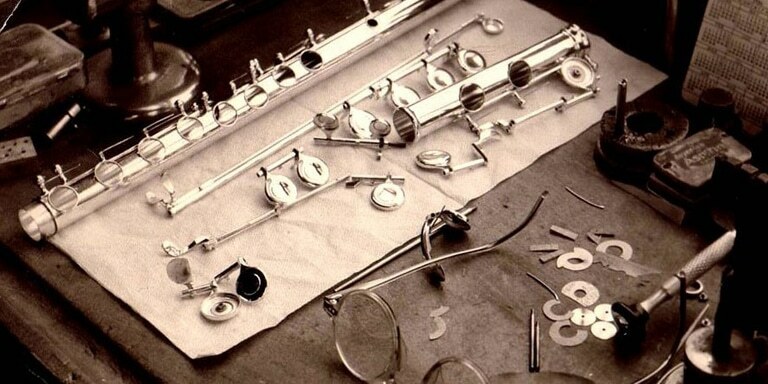 Prodige, a Buffet Crampon student clarinet model is created. It offers professional sound at budget price and aims mainly at beginner musicians. “Sound at its purest” is the description that best suits the Tradition clarinet, proffering the most natural of possible shapes in a clarinet, as good at keeping clear of unnecessary changes as it is eye-catching. 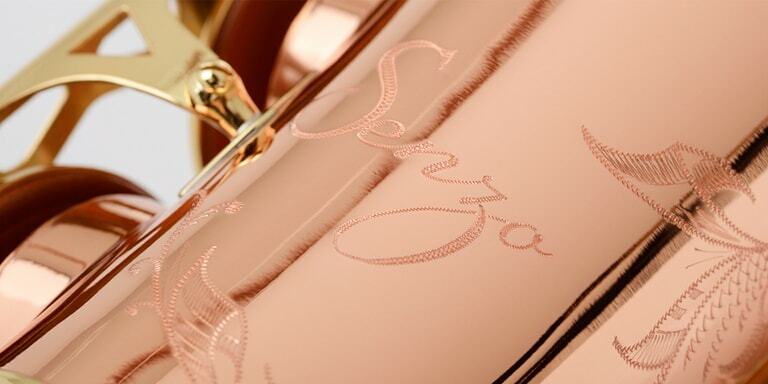 B&S creates the MBX Heritage, its new trumpet. The mobile application PlayWind allows beginners and music students to deepen their clarinet and saxophone knowledge thanks to video tutorials developped by famous teachers. 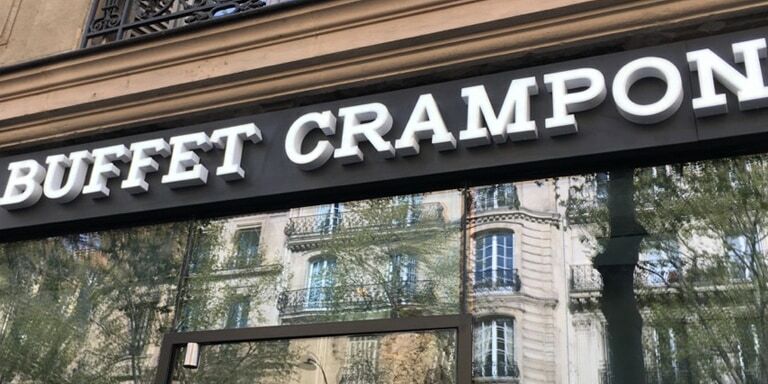 Buffet Crampon opens a showroom in Paris. 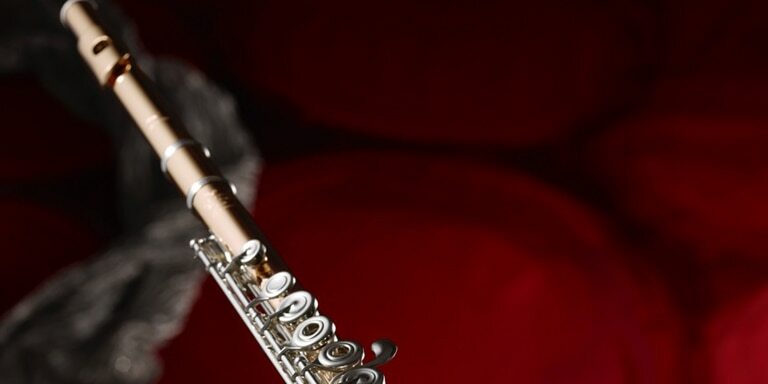 The Legend clarinet is the result of developments in methodology and touts the same virtues as its high-end counterparts. The Virtuose is the result of Buffet Crampon’s 190 years of craftsmanship and constant search for innovation. 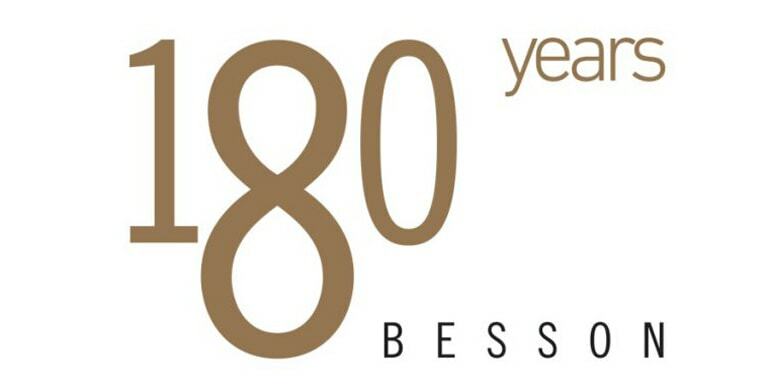 A year of celebrations: Besson celebrates its 180th anniversary. 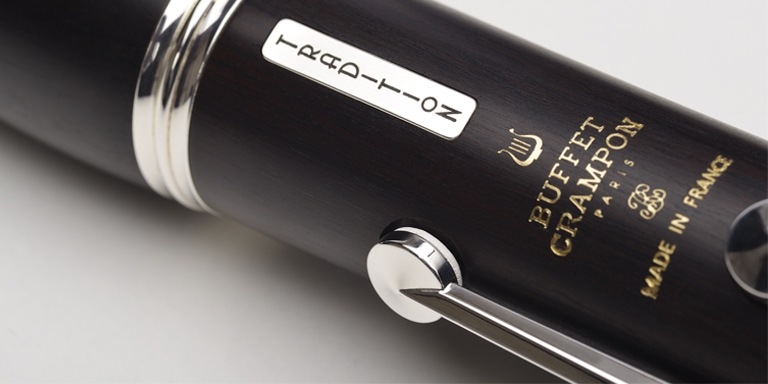 Buffet Crampon reorganizes its German showroom in Geretsried. 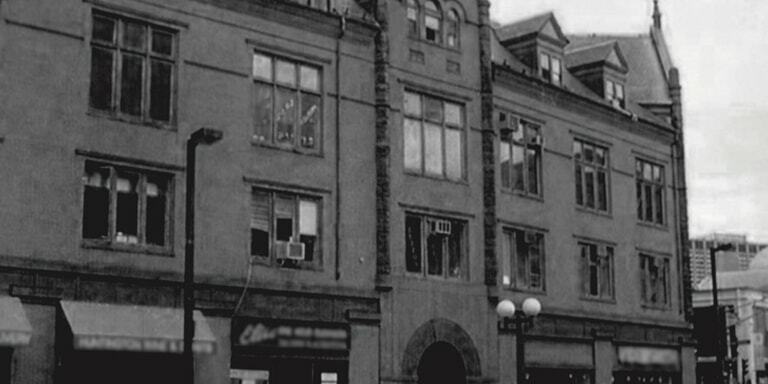 A year of celebrations: Verne Q. Powell celebrates its 90th anniversary in Boston. 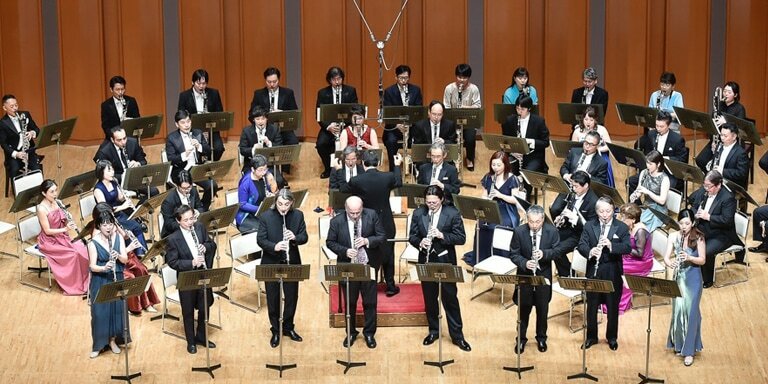 A year of celebrations: Buffet Crampon Japan celebrates its 50th anniversary in Boston with a concert at the Kioi Hall and a get-together at the French embassy in Tokyo. The launch of the 18K Rose gold flute embodies the value of Excellence and Know-how held dear by Verne Q. Powell since its creation 90 years ago. The making of a Powell flute is the work of an artist that requires the interventions of many craftsmen having special skillsets. 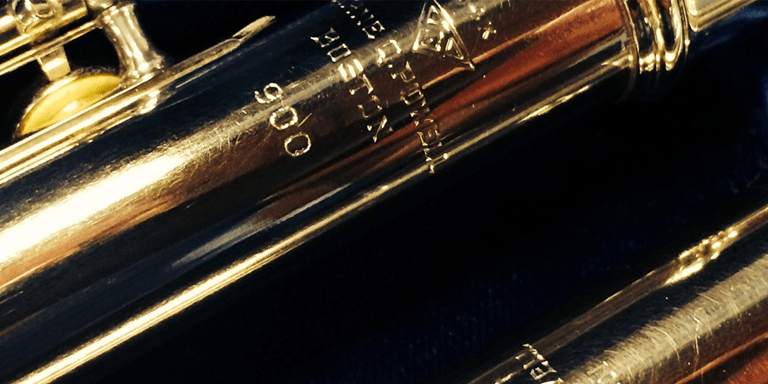 Verne Q. Powell flutes have been built in Boston, Massachusetts for decades with well-thought processes that have lasted for many generations. 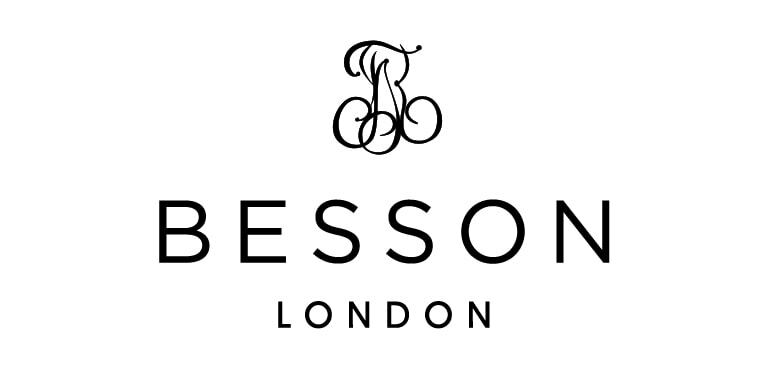 Besson launches its new logo, inspired by the first traditional engravings found on the original Besson London bell stamps. Verne Q Powell launches its new logo which reflects a modern outlook while respecting the history of the brand.